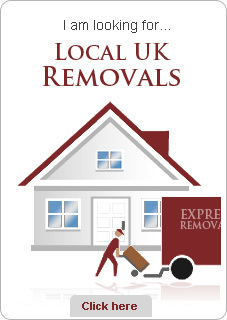 Express Removals undertake removals to all areas of the UK including regular trips to the West Country, Wales, the Midlands, the North of England and Scotland. So whether you want to move a single room or a whole six bedroom home, we can accommodate your needs. 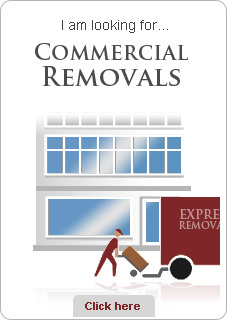 Not only do we provide a first class removal service to private households, but to business clients as well. We are equipped to deal with all kinds of commercial customers from small shops to large factories. 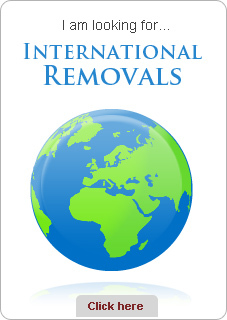 We also offer Worldwide Removals to many destinations so whether your moving to USA, relocating to Australia, moving to South Africa, relocating to Canada or moving to New Zealand (See more). Both full and part loads can be carried to all areas, we also offer great prices on Groupage Services for shared transport. Our modern facilities offer fully containerised storage in a secure environment with 24 hour security. 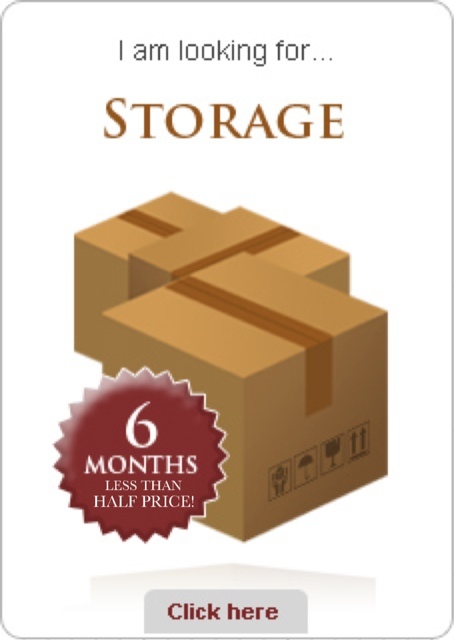 You can rest assured that your property is fully protected, we cater for both short & long-term storage periods.